Tell us about you, your organization and/or your current/future project(s). 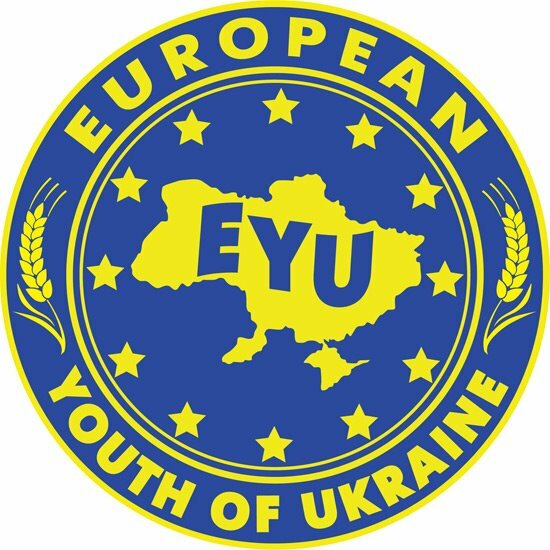 I am part of the European Youth of Ukraine, an organization which offers political education and forums for young people. I am also active in the Social Initiative Institute which organizes a project called „school of change“, language clubs, art projects and many other events. Why and when did you become an active citizen? I became an active citizen after I moved from Sevastopol and met other active citizens who inspired me with their projects. What are your hopes, goals and expectations for the future and how do you plan to realize them? I hope to become even more active and have a lot of interesting projects and inspire other active people as well as not active ones to become active. What are you wishes for the future of Ukraine and for yourself? I wish that Ukraine will be a peaceful place full of opportunities and care for everyone with enthusiastic people. 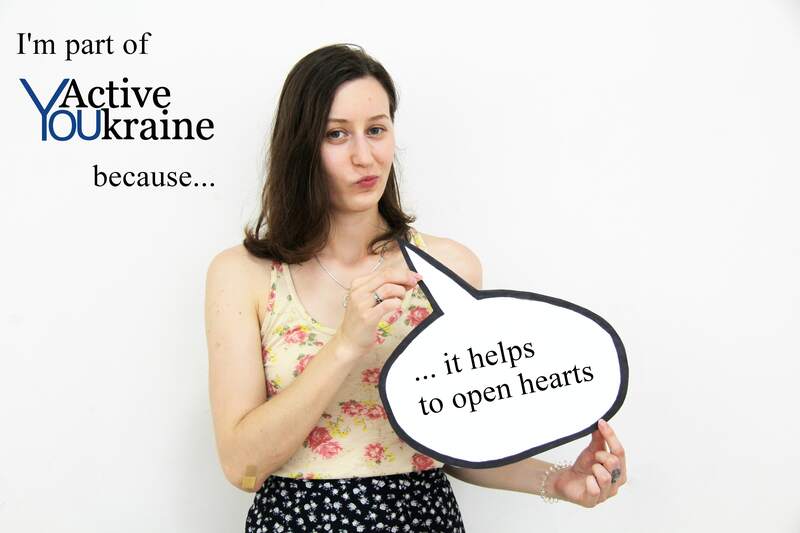 YOU are Active in Ukraine – where do you locate yourself within the Ukrainian society? I locate myself among kind and inspiring people.